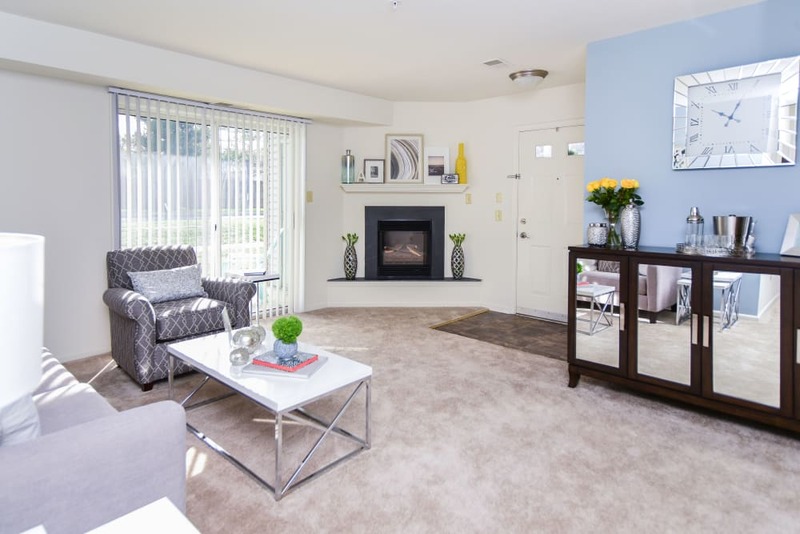 Spring is in the Air and Our Apartments Are in Full Bloom at Abrams Run Apartment Homes! 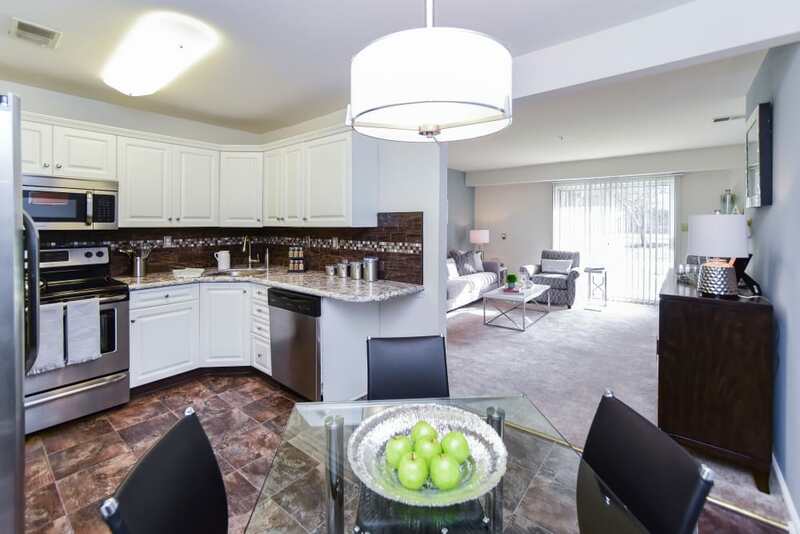 Close to the nation's largest mall, but just far enough away, Abrams Run Apartment Homes in King of Prussia is a quiet retreat from the hustle and bustle of town center. 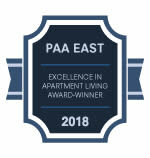 An award-winning apartment community, we offer you the opportunity to choose from several spacious one and two bedroom floor plan options, each meticulously maintained to the highest of standards. 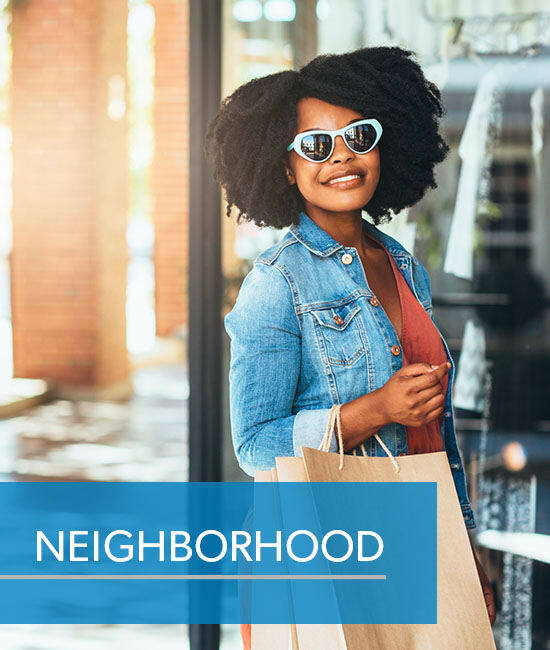 In addition to bright and airy apartment homes, you'll have access to fantastic outdoor community spaces, all backed by the Morgan Properties promise of excellent customer service. 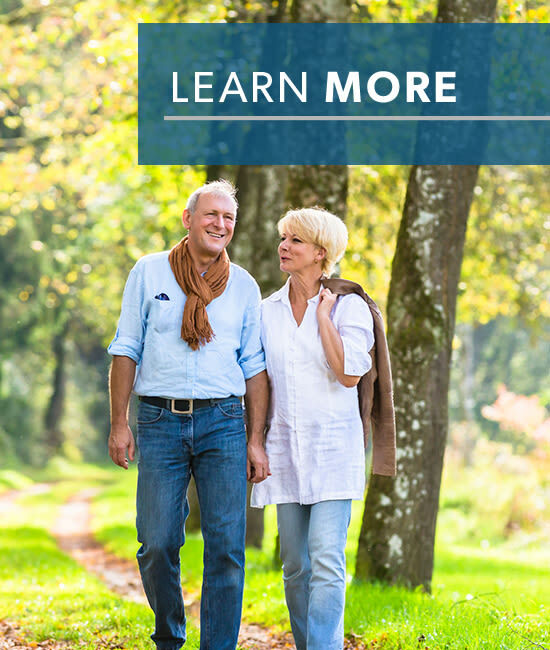 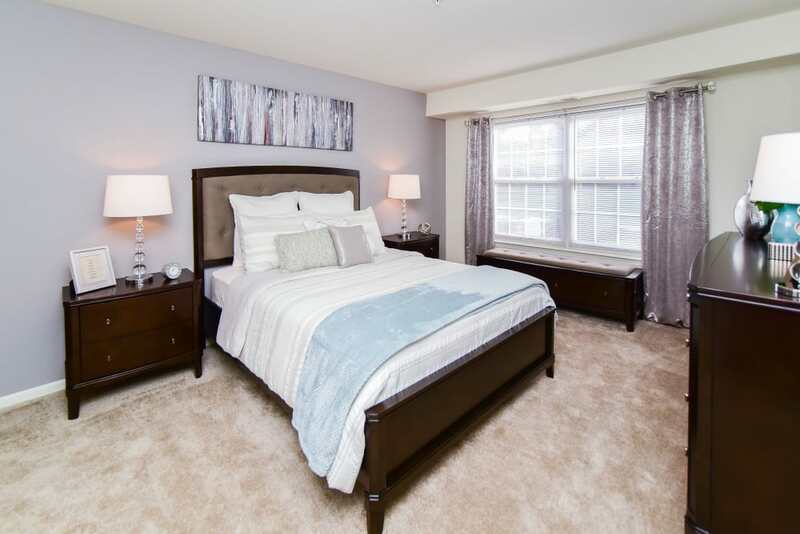 Find the lifestyle you’ve been searching for at Abrams Run Apartment Homes. 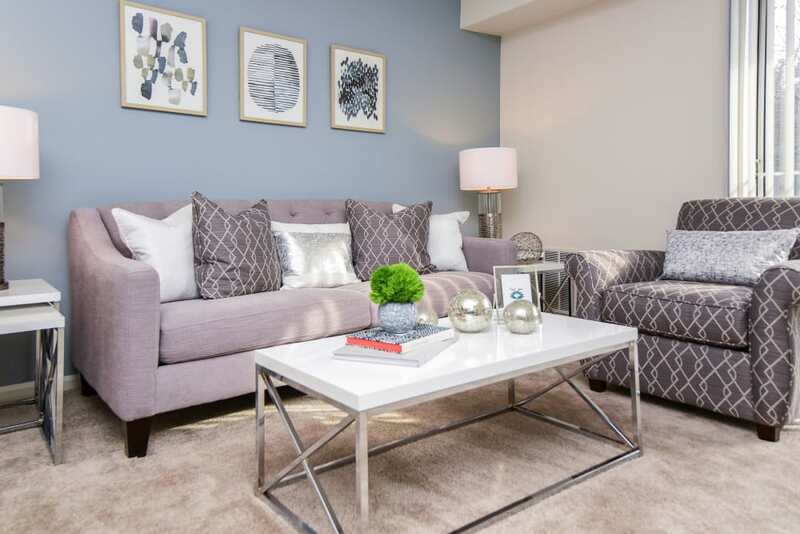 Our beautiful apartment community is designed to bring you peace and comfort from the moment you walk through the front door. Relax in the quiet privacy of your spacious apartment, enjoy outdoor activities in our communities lush open space, or venture to the fitness center for a challenging workout. 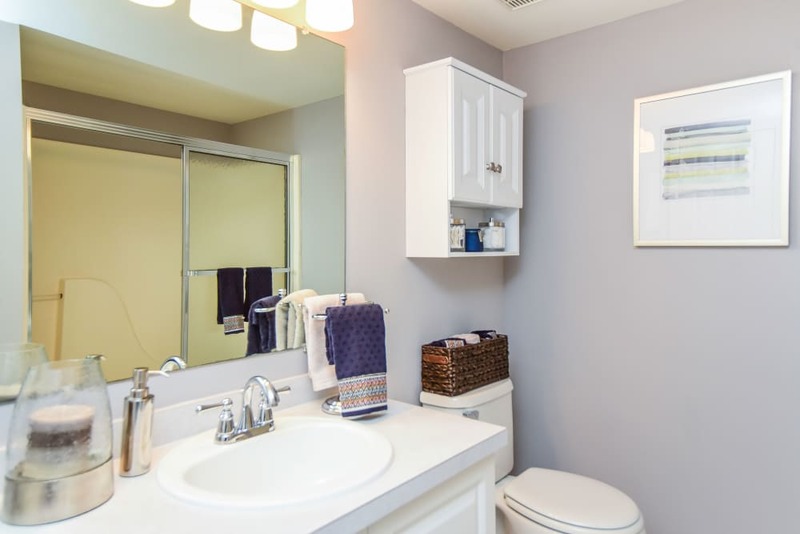 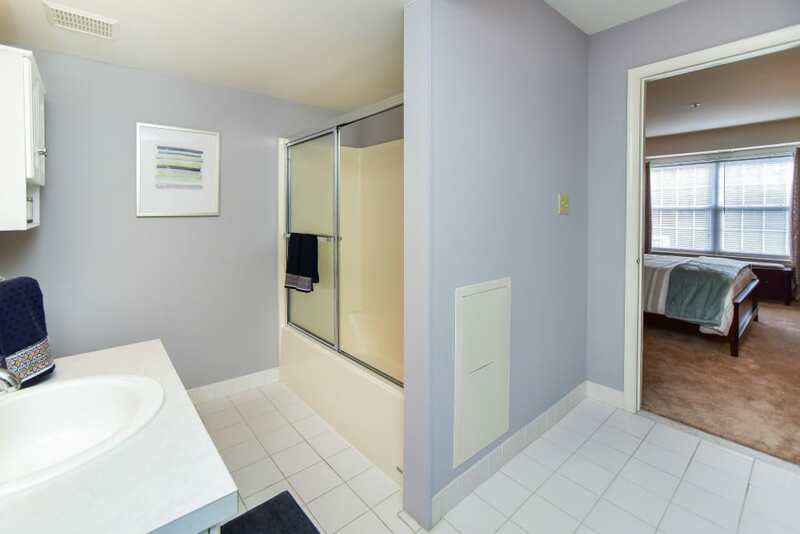 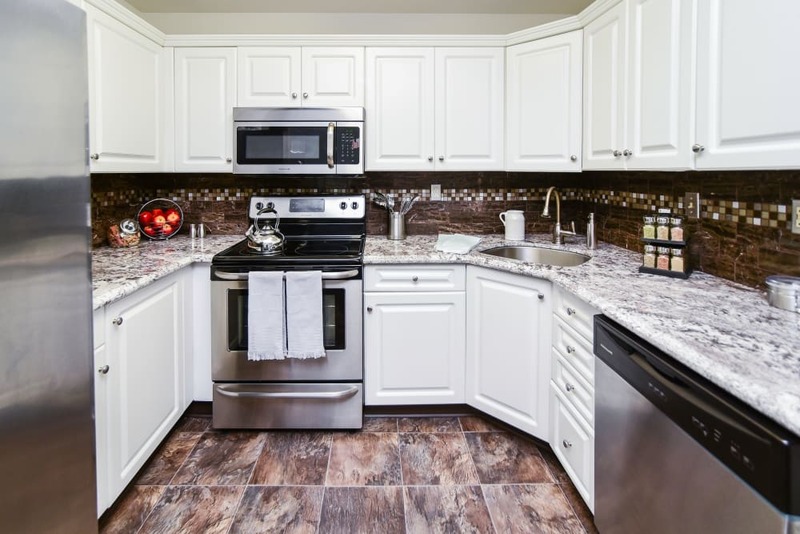 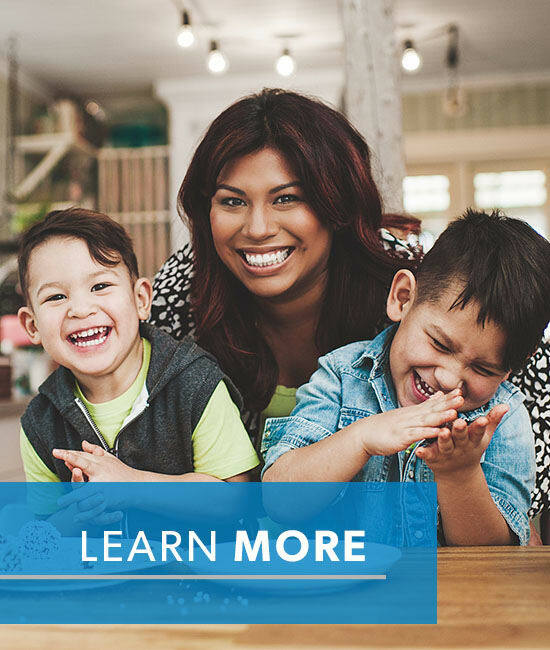 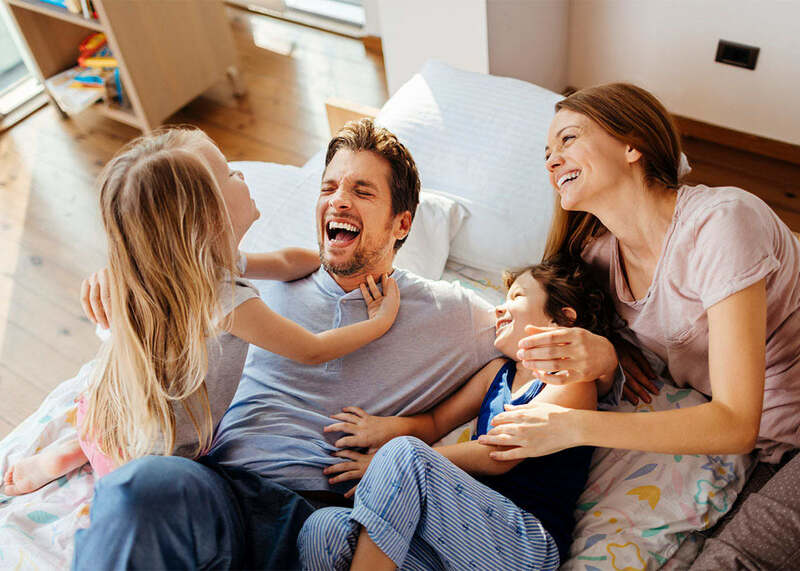 Whether you are seeking a home close to major employers, excellent public schools, or exciting entertainment options, you can find it at Abrams Run Apartment Homes. 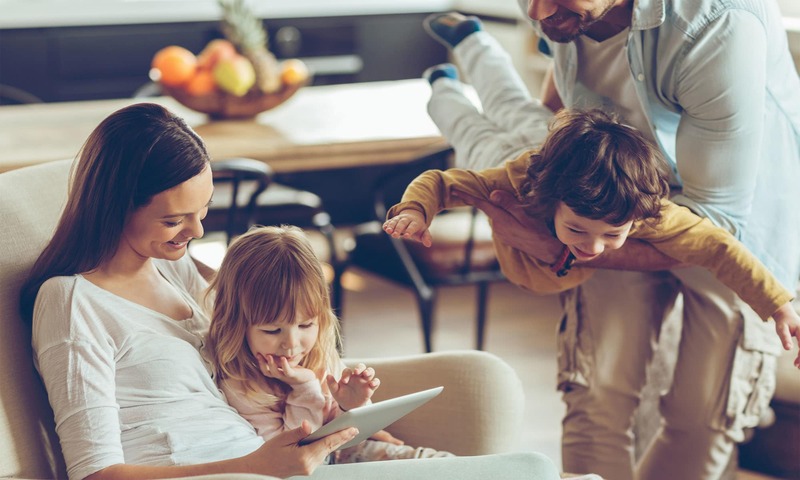 Our location in King of Prussia near the PA Turnpike is great for keeping you connected to what matters most. 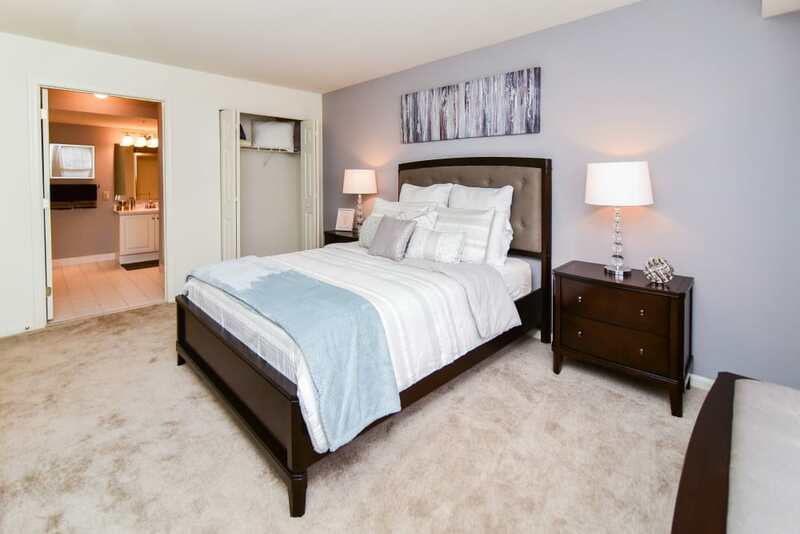 There’s room for everyone in your family at Abrams Run Apartment Homes – even the four-legged ones! 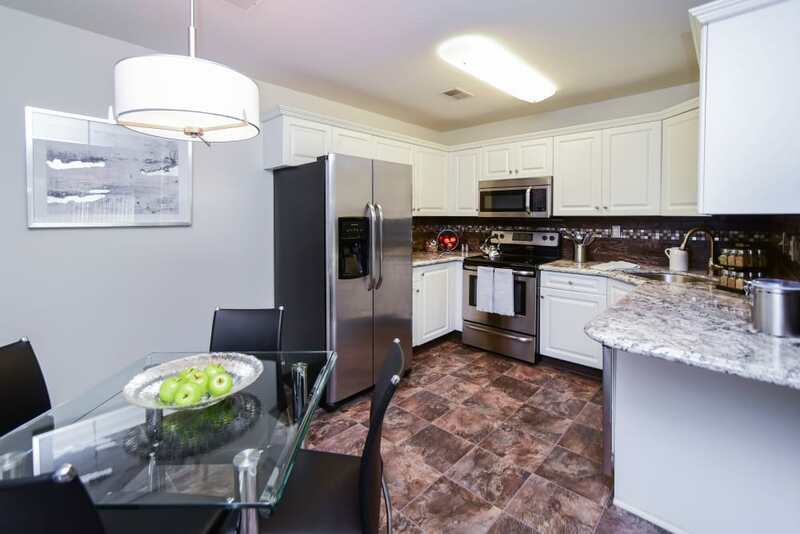 In addition to pet-friendly King of Prussia apartments, we also offer the convenience of an on-site Bark Park with agility equipment. 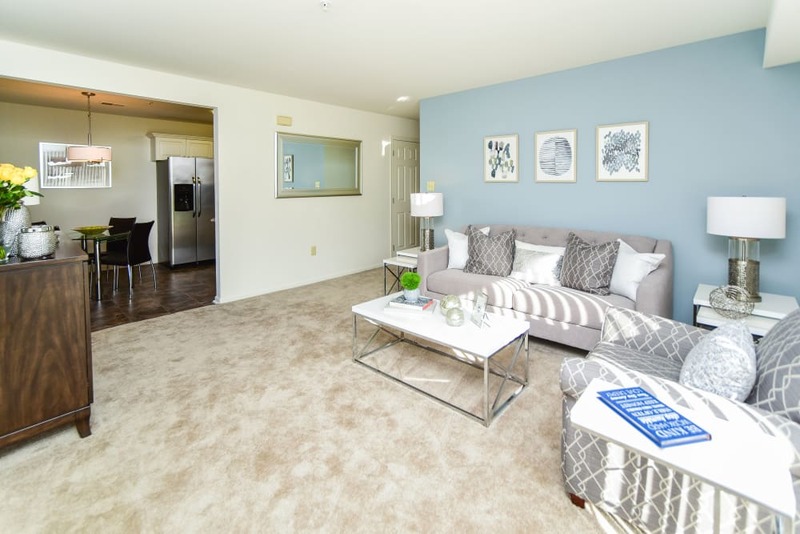 Visit our Pet page to learn more about the Abrams Run Apartment Homes pet policy.